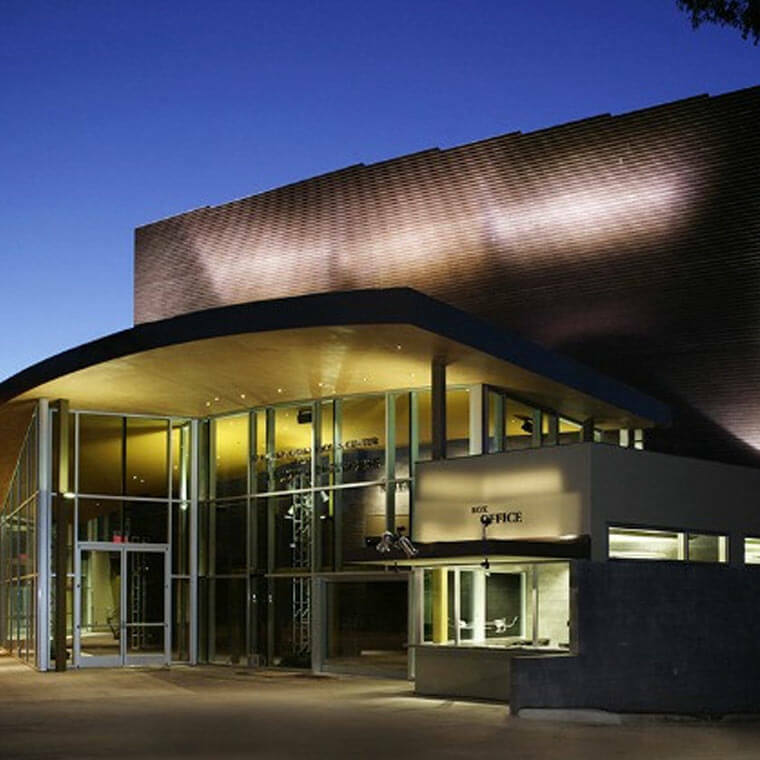 Museum of Contemporary Art: With two locations—one downtown and one in La Jolla—the Museum of Contemporary Art is devoted to the art of our time across all media. The La Jolla location offers ocean views from the Edwards Garden Gallery and Museum Café and houses the museum’s X Store. Through Jan. 2, take in “The Uses of Photography: Art, Politics, and the Reinvention of a Medium,” an exhibition that examines a network of artists who were active in San Diego between the 1960s and 1980s. On Jan. 3, the La Jolla location will close for a renovation and expansion, while the downtown location remains open. La Jolla Shores art galleries: Head to La Jolla Shores to visit dozens of art galleries and enjoy numerous murals and public art pieces. For questions about transportation, current exhibitions and shows, and more, visit with the knowledgeable concierge team at Estancia.